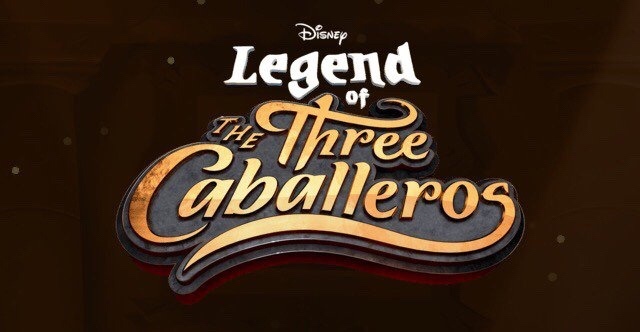 They say they are birds of a feather, and now the Three Caballeros have an all new animated TV show that, well, you can’t really see. 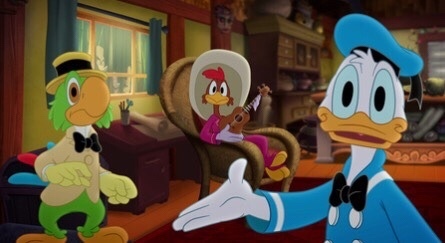 Disney’s Three Caballeros consists of Donald Duck, Panchito Pistoles and Jose Carioca, and now it seems they have their own half hour television show, which has premiered on the new Disneylife App, which is available only in the Philippines, England and Ireland. 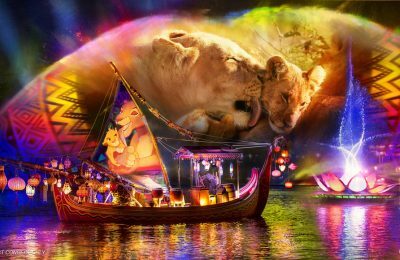 The show hasn’t been officially confirmed by Disney, and currently not a whole lot is known about it. We do know that there are 13 of the 22 minute episodes, and that it seems to have a different animation style than the current Ducktales show. In fact, there’s no sign of any of the DuckTales crew, including no Scrooge, or the nephews. One of the storyboard artists confirmed that it’s a new series, and that it came from Disney Interactive. 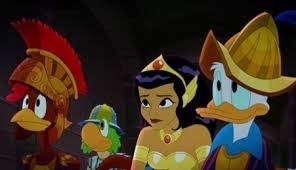 We also know that it follows the Three Caballeros on different adventures, and judging by the intro, they have to escape bad guys, and have the help of what appears to be some sort of goddess, or something. 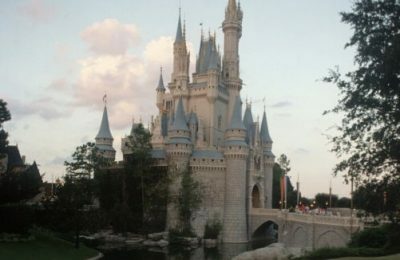 Currently there are no announcements to launch the show in the US, or the rest of the world, BUT Disney is still planing on launching their streaming service next year, so it’s quite possible that we’ll see the show then. There’s also the fact that next year marks the 75th anniversary of The Three Caballeros. The trio first appeared together in 1944’s film of the same name, which was made by Walt Disney as a good will message to South America. It followed the 1942 film, Saludos Amigos in which Donald and Jose meet. Of course, if you really want to get your fix of The Three Caballeros now, you can head to Epcot’s Mexico pavilion for “Gran Fiesta Tour Starring The Three Caballeros”. The boat ride takes guests through pyramids, and the streets and countryside of Mexico, where Donald is having the time of his life, while Jose and Panchito comb the country looking for him. Are you excited for the new series? 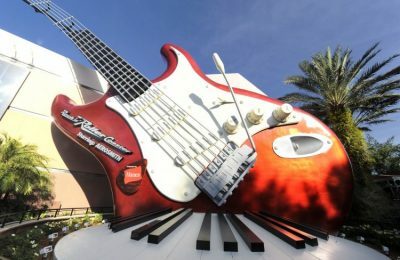 Is Aerosmith leaving Hollywood Studios?